What Dub Do I Get? Awite dudes, what car do you guy reckon i get? 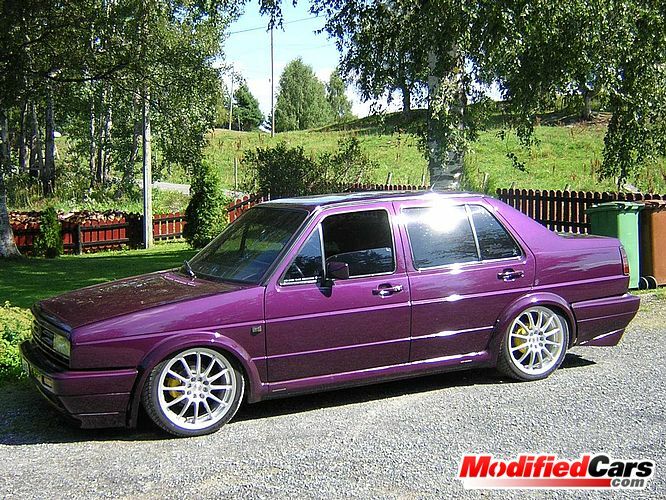 a Vw polo mk3 or breadvan, golf mk2 or a pimpin Audi 80? i know it's a digi mod! but yeah man!! Audi 80 or MK2 Golf, definitely not a breadvan though. 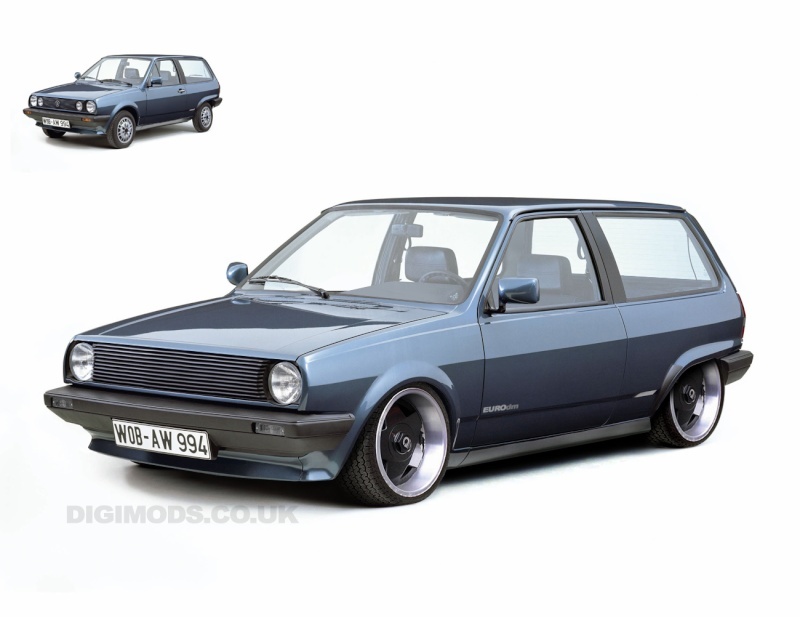 well how about the best of both........MK2 golf and audi 80 combined...........MK2 Jetta maybe? it was just a thought......pick them up cheap too! Subject: Re: What Dub Do I Get?